Louis Agassiz was born on May 28, 1807, in Motier, Switzerland. He earned a medical degree from the University of Munich and a Ph.D. in zoology from the University of Erlangen. From 1829 to 1842 he focused on the study of fossil fishes and published studies of the natural history of Brazilian and European fishes. In 1836 Agassiz tamed his attention to the geology of the Swiss Alps, his boyhood home. His interest was piqued by his own investigations of fossils in the region and by recent writings suggesting that the existing glaciers had once been more extensive. He began to study the movement and effects of glaciers. Leading geologists thought that glaciers were static, but Agassiz noted evidence suggesting that glaciers moved, causing striations, or grooves, in rock and depositing massive boulders and debris. From his observations he concluded that in the past much of northern Europe had been covered in ice; he published this theory in 1840. Agassiz was a creationist and never accepted CHARLES DARWIN’s theory of the evolution of species by natural selection (published in 1859). Believing, however, that physical events can result in the disappearance of species, he suggested that an ice age had caused mass extinction. Obtaining a professorship at Harvard University in 1847, Agassiz moved to the United States and married Elizabeth Cary (born on December 5, 1822, in Boston, Massachusetts) in 1850. She had little science background but learned the principles of natural history from her husband. They traveled together, Elizabeth keeping a detailed account of her husband’s observations and research; Her notes led to the publication of A Journey to Brazil and several shorter articles. Devoted to innovative teaching methods, Agassiz discouraged reliance on books and encouraged direct contact with nature. He died on December 14, 1873, in Cambridge, Massachusetts. After her husband’s death, Elizabeth Agassiz focused on women’s education. She helped establish Radcliffe College, the sister college of Harvard that gave women access to the university’s instructors and educational resources. She served as Radcliffe’s president from 1894 to 1903; She died on June 27, 1907, in Arlington Heights, Massachusetts. 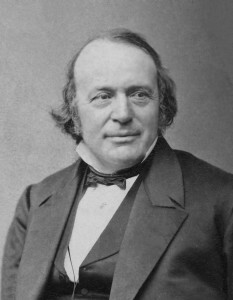 Louis Agassiz’s work formed the basis of research concerning the ice ages and related investigations of climate change. 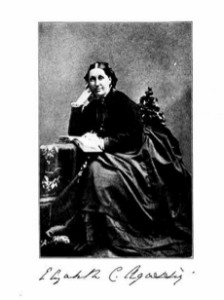 The legacy of Elizabeth Cary Agassiz rests in the publication of accounts that popularized her husband’s work and in her influence on higher education for women. Louis Agassiz’s ice age theory was not readily accepted by his contemporaries. A majority of geologists believed that Earth had been undergoing a gradual cooling since its beginning, a theory supported by various pieces of fossil, climatic, and geophysical evidence. A period colder than the present did not fit within this view. Another leading theory held that massive tidal waves, caused by catastrophic earth movements, had swept across Europe in the recent geological past, strewing boulders and debris across the continent. Geologist Jean de Charpentier developed the concept of an ice age at the same time as Agassiz, but he published after Agassiz and received little recognition. He suggested that a moderate layer of ice had built up and covered Europe after a long period of cold weather, which is closer to the modern view than the sudden, catastrophic climate change envisioned by Agassiz. The ice age theory began to be accepted in the 1850s. CHARLES LYELL had popularized the idea that gradual physical processes shape Earth’s surface features over long periods. In the 1850s John Tyndall and Andrew Ramsay, both of Britain, gathered evidence of the power of glaciers to effect gradual geological change. Scientists began to search for explanations of climate change extreme enough to cause extensive glaciation. In 1875 James Croll proposed a complex theory based on principles of meteorology and oceanography and involving interglacial periods of moderate climate, for which physical evidence was gathering. In the twentieth century, astronomical data, ocean­bed cores, and radiocarbon­ dating techniques have displaced Croll’s theory; And now various possible climate­change explanations are debated. It is believed that several ice ages have occurred in the recent as well as distant geological past. 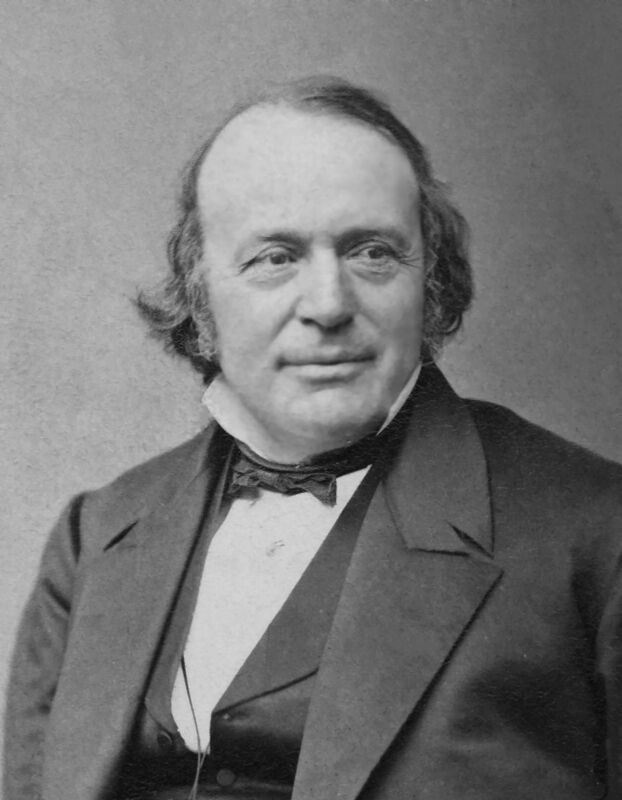 Elizabeth Agassiz preserved Louis’s work in her notes and books and, in effect, is responsible for the dissemination and popularization of her husband’s ideas. The founding of Radcliffe College at Harvard University, made possible by Elizabeth Agassiz, represented a major leap forward for women’s education in the United States. As a part of Harvard, Radcliffe offered women educational resources and opportunities formerly closed to them. It also served as a model as other universities began to open their doors to women. Posted on March 4, 2015 by Natalie. This entry was posted in Scientists. Bookmark the permalink.